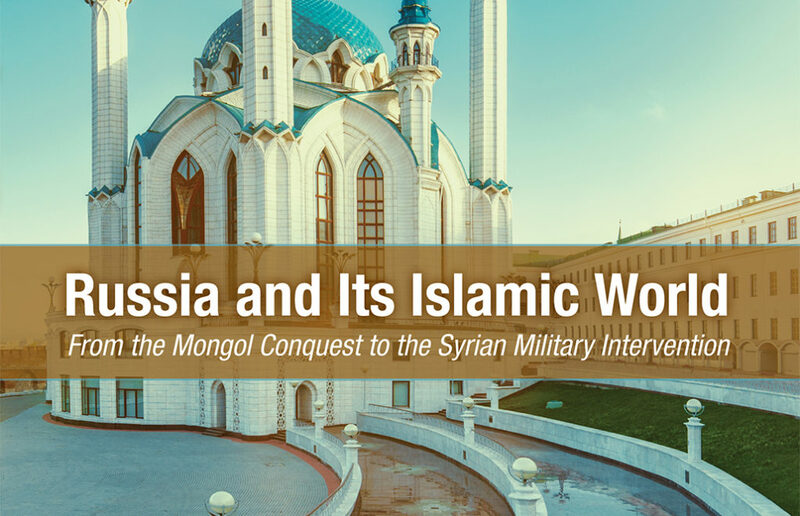 A review of Russia and Its Islamic World – From the Mongol Conquest to the Syrian Military Intervention. By: Robert Service. Publisher: Hoover Institution Press, 2017. At the opening of the Moscow Cathedral Mosque in September 2015, President Vladimir Putin called Islam an integral part of Russia’s spiritual life. In the 21st century Islam in Russia is one of the most challenging research topics, since the Russian Federation hosts the largest Muslim minority in Europe and shares an ambivalent history with various Muslim groups. In addition, in 2015 Russia intervened militarily in the Syrian civil war. These facts lead us to question if it is possible to link Russia’s role in domestic politics with its foreign policy in the Muslim world? 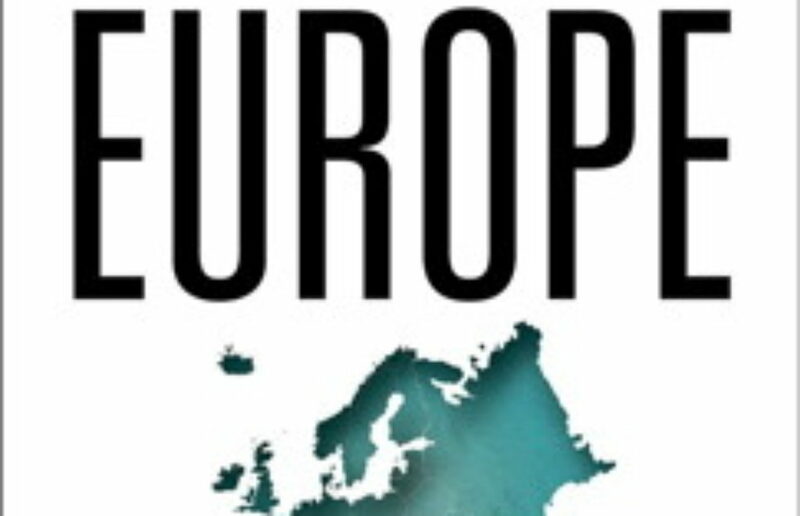 A review of After Europe. 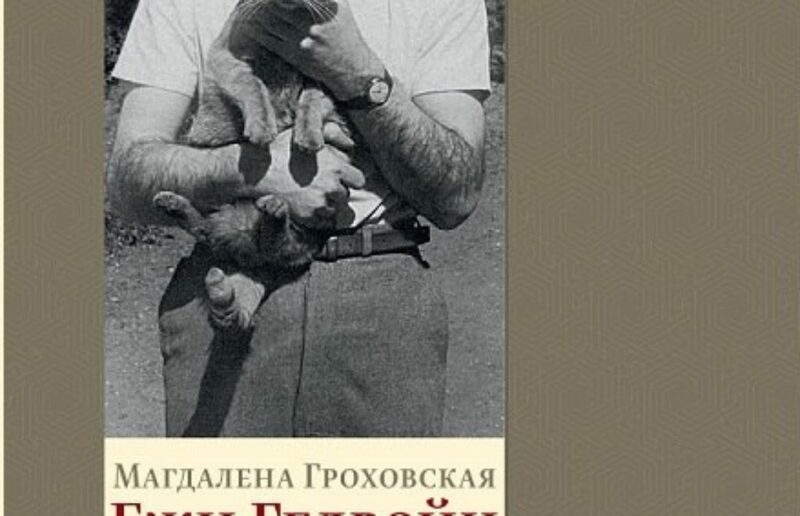 By: Ivan Krastev. Publisher: University of Pennsylvania, Philadelphia, 2017. 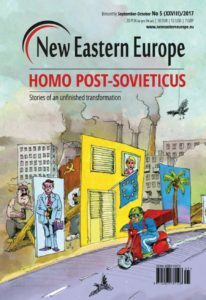 Let me start this review with a disclaimer: the positive assessment of Ivan Krastev’s recent book is in no way related to the fact that the author is also a member of New Eastern Europe’s editorial board. It solely reflects the value of the publication and its relevance as it has been interpreted by the undersigned reviewer. 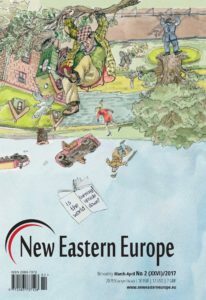 That said, readers who are familiar with Krastev’s writings will not be surprised that his recent book, tellingly titled After Europe, focuses on disintegration rather than integration. 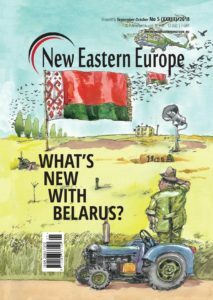 They may even remember that on the pages of this magazine Krastev had written: “I know how things collapse; this is what I have been studying all my life. 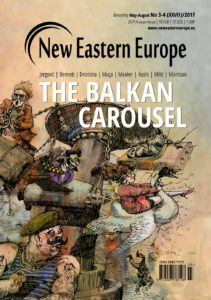 I was working on the Balkans and I know how they collapsed, and before that I studied how the Soviet Union had collapsed”. 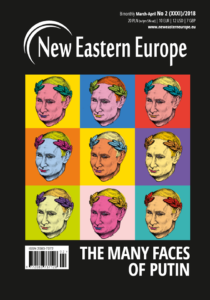 A review of Putin's War against Ukraine: Revolution, nationalism and crime. By: Taras Kuzio. 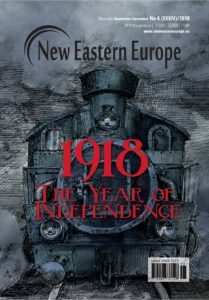 Publisher: CreateSpace Independent, in association with the Chair of Ukrainian Studies, University of Toronto, 2017. 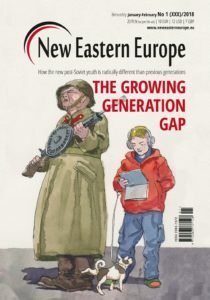 When I first met Taras Kuzio during the Three Revolutions Symposium at the College of Europe’s Natolin Campus in Warsaw, I was impressed by his academic engagement. It was clear that he had given much thought to issues about Ukraine over the last 25 years, and while listening to the other speakers during the symposium, Kuzio illustrated his ability to assess key messages and I observed how he caught the most important arguments. 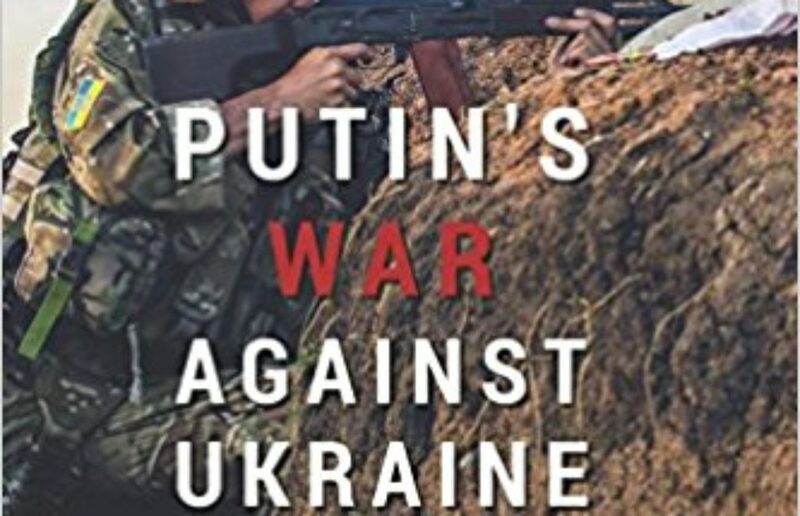 His most recent book, Putin's War against Ukraine: Revolution, nationalism and crime, reflects Kuzio’s approach to research. It is suggestive of a mosaic of condensed facts, arguments and judgments – each of which contributes to a multi-dimensional picture. 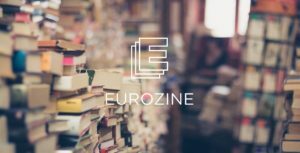 A review of Ежи Гедройц: К Польше своей мечты (Jerzy Giedroyc. To a Poland of dreams). By: Magdalena Grochowska. Publisher: Ivan Limbach Publishing House, St Petersburg, 2017. 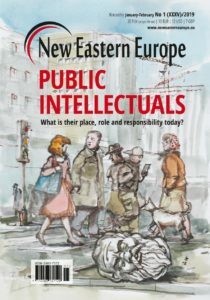 June 1st 2017 marked the 70th anniversary since the first issue of Kultura – a Polish-émigré magazine – was published by Instytut Literacki (the Literary Institute) in Paris. Without a doubt, Kultura was one of the most important Polish magazines of the post-war period. 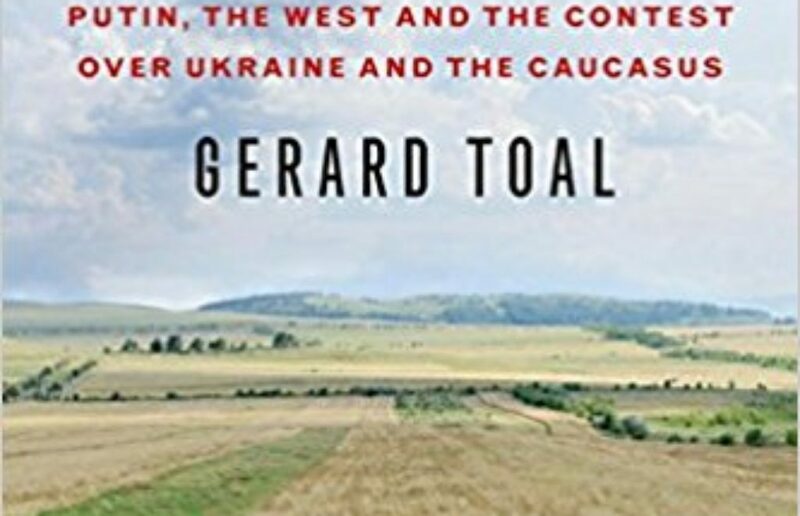 Focusing on politics, it deeply analysed the situation in Eastern Europe, paying great attention to literature and the role it played in the formation of citizenry. The first issue of the magazine was actually published in Rome. However in 1948 the editorial team relocated to Pairs where it stayed until Jerzy Giedroyc’s death in 2000. That date is tantamount to the closing down of Kultura as it was declared by Giedroyc in his will. 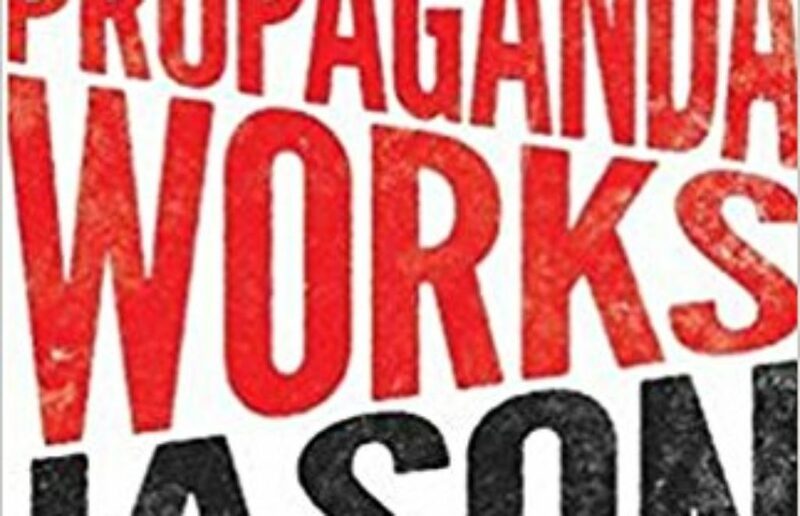 A review of How Propaganda Works . By: Jason Stanley, Princeton University Press: Princeton, New Jersey, USA, 2015. 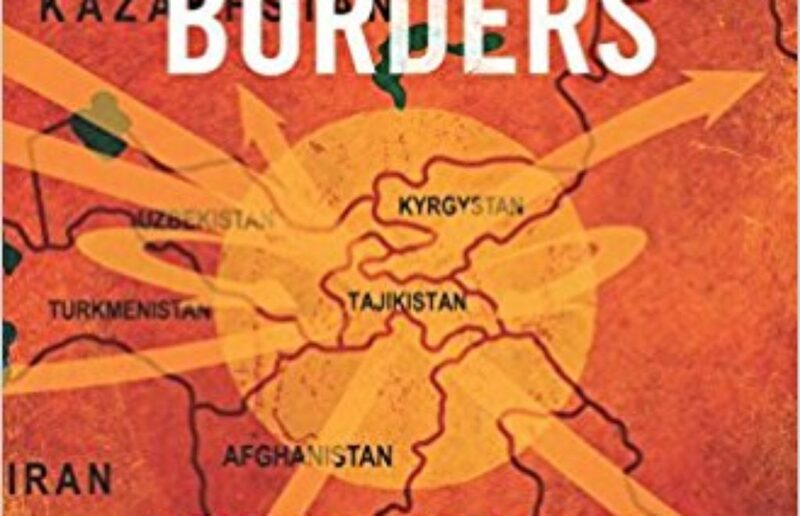 A review of Dictators without Borders: Power and money in Central Asia. By: Alexander Cooley and John Heathershaw. Published by: Yale University Press, New Haven, USA, 2017. 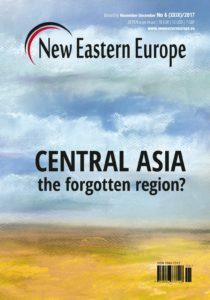 A review of Near Abroad: Putin, the West, and the Contest Over Ukraine and the Caucasus. By: Gerard Toal. Publisher: Oxford University Press, United Kingdom, 2017. 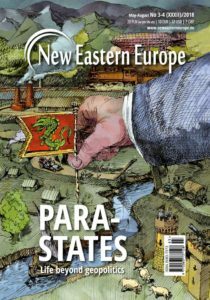 A review of Słowiańska geopolityka. 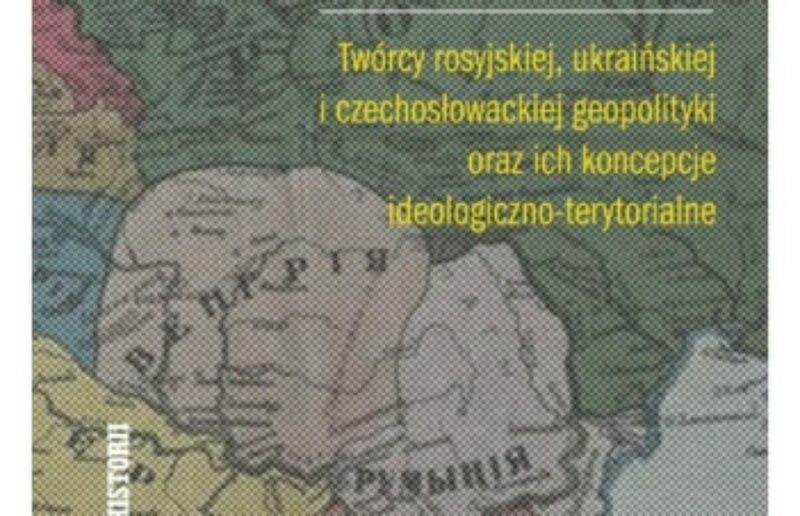 Twórcy rosyjskiej, ukraińskiej i czechosłowackiej geopolityki oraz ich koncepcje ideologiczno-terytorialne (Slavic geopolitics. 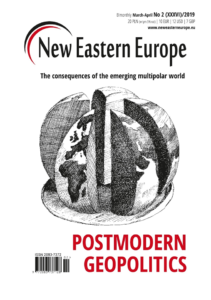 Shapers of Russian, Ukrainian and Czechoslovak geopolitics and their ideological-territorial conceptions). By: Piotr Eberhardt. 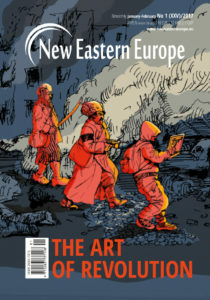 Publisher: ARCANA, Kraków, 2017.